India’s latest batting sensation and Under-19 World Cup vice-captain Shubman Gill has signed up with the country’s top celebrity management company KWAN, who will now manage his commercial interests. 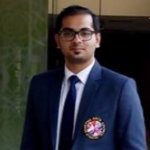 The Mumbai-based KWAN announced the tie-up on Wednesday, revealing that the multi-year contract will aim to position 18-year-old Shubman as the face of the new brigade that has already captured the imagination of cricket fans. Shubman came into the spotlight during India’s successful World Cup campaign, scoring 418 runs at an average of 104.50 while guiding the team to its fourth world title from the crucial No. 3 position. The Punjab teenager was also a top draw in the 2018 IPL auctions, with Kolkata Knight Riders eventually grabbing him for a lucrative ₹1.8 crore. KWAN’s Indranil Das Blah welcomed the talented cricketer into his company’s fold. “We are excited to announce that Shubman Gill has joined the KWAN family. We have always been very keen on supporting India’s growing sports market, and Shubman is a testament to just that. He was the MVP of the 2018 U-19 World Cup and we believe he has a great future ahead of him and we are delighted to be a part of that journey,” Indranil said. KWAN works across multiple domains, such as celebrity management, live entertainment, sports, TV, licensing, movie packaging, music, and regional cinema, and has also invested in and runs various media-related businesses. 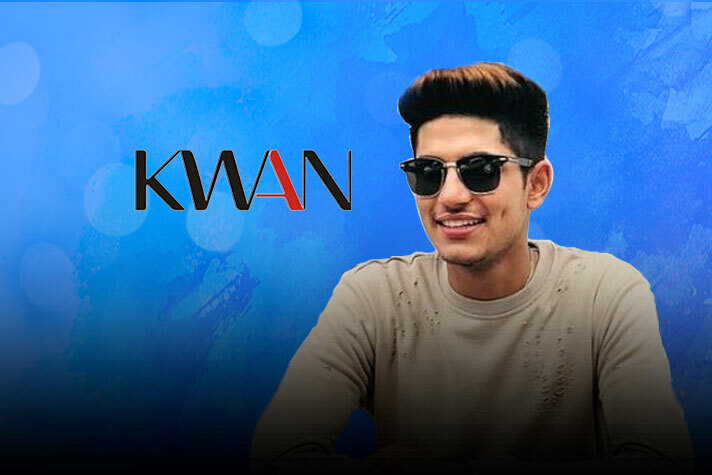 KWAN is currently associated with several Indian celebrities, including megastars like Ranbir Kapoor, Deepika Padukone, Hrithik Roshan, Sonam Kapoor, Tiger Shroff, Jacqueline Fernandez, Sania Mirza, Dinesh Karthik, Rana Dagubatti, Mahesh Babu, Pritam, Shraddha Kapoor, and Sushant Singh Rajput, to name just a few.